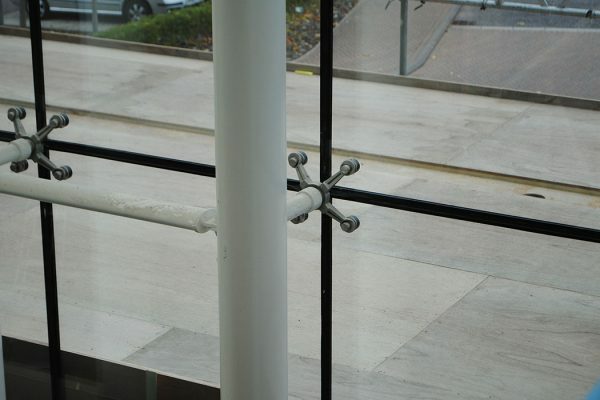 Our team are experts in designing and creating structural glazing features. 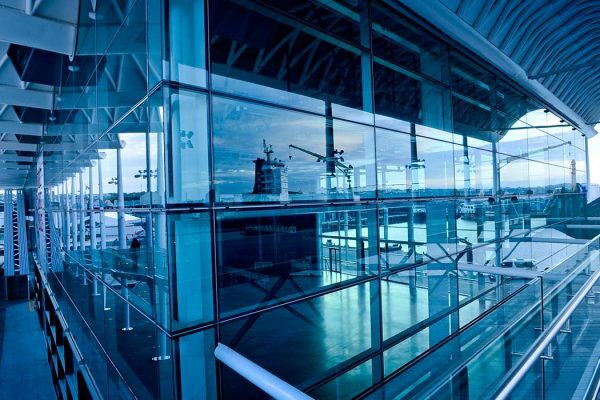 It is a comprehensive process where the glass section has to be designed in a way where it takes an element of the structural load. 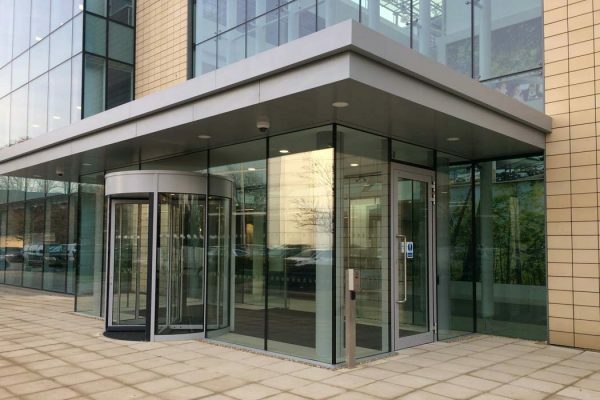 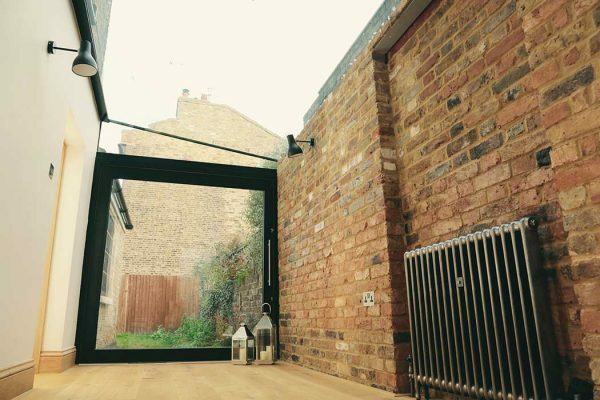 Structural glazing is an ever-increasing feature in modern architecture, and is commonplace in new build and renovation projects due to its inherent aesthetic and structural benefits modern glazing provides. 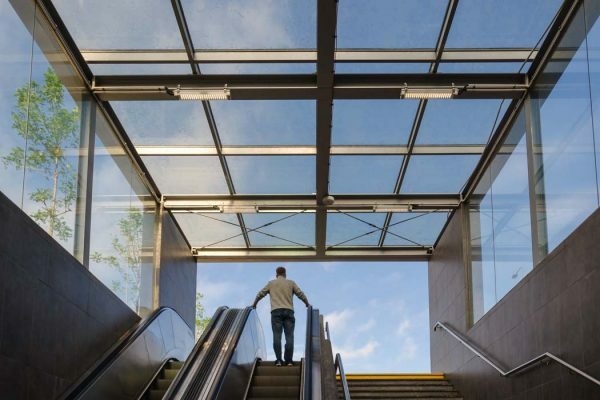 Architects and designers are increasingly specifying glazing solutions into modern build projects, particularly for the more contemporary constructions. Large, expansive glass structures maximise natural light create a real sense of space within internal environments. 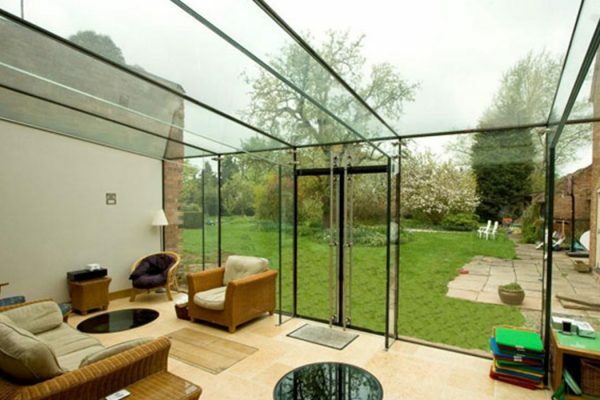 Glass constructions have become symbolic of modern built environments, both external and internal applications.